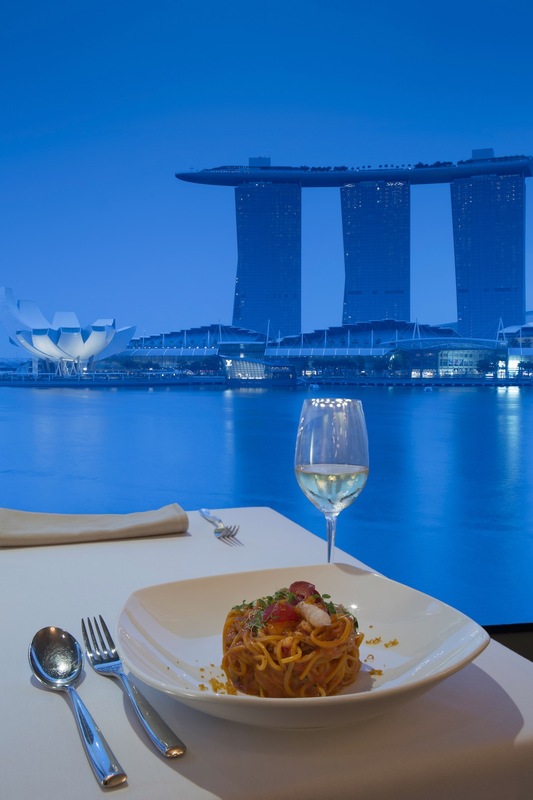 Part of the Deliciae Hospitality Management’s group of dining concepts, Forlino has won multiple awards as one of the top Italian fine dining restaurants in Singapore. It trademarks a classic menu and an array of signature wines mainly from Italy. 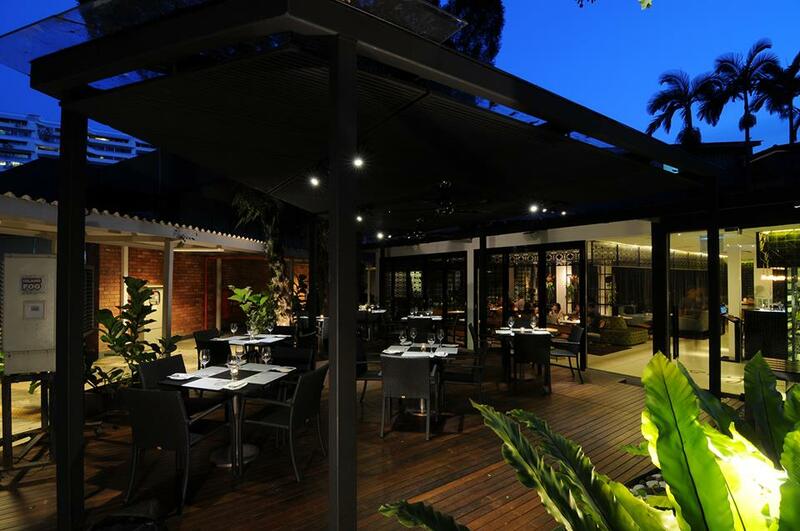 Their celebrated Chef Kentaro Torii is classically trained in the art of Italian dining. 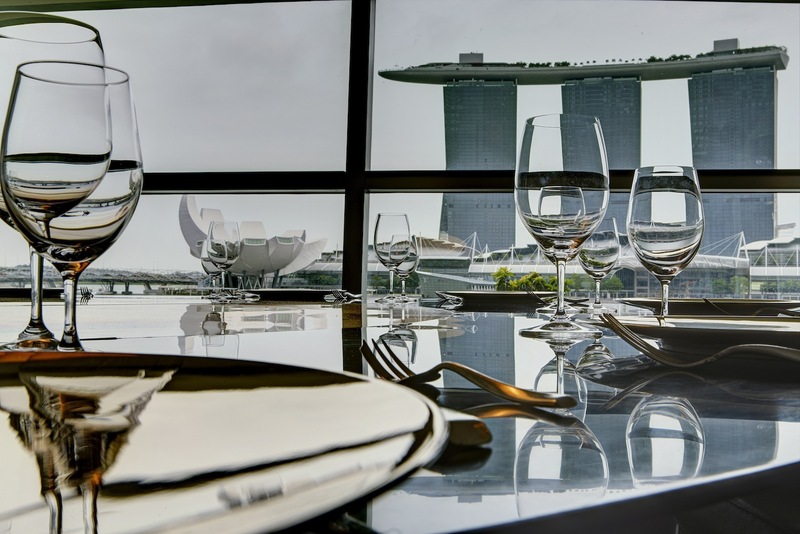 You and your guests will be treated to a truly exceptional experience, from the outstanding view on the Marina Bay Sands to the delectable contemporary Italian fine-dining cuisine. The “flamboyant Italian flair” inspired interior design lends a sophisticated and elegant ambience to the whole restaurant, making it the perfect choice for your once in a lifetime event. 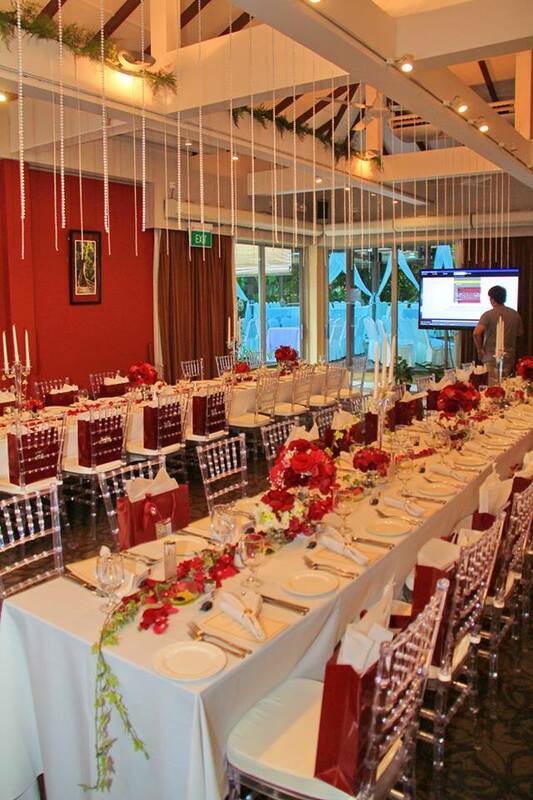 The restaurant can accommodate up to 90 seated guests for an intimate wedding lunch or dinner, or up to 150 standing guests for a cocktail reception in the entire venue. Check out their wedding kit here. 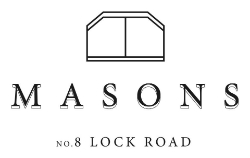 Tucked away in an array of contemporary art galleries lies a classic british colonial styled restaurant. 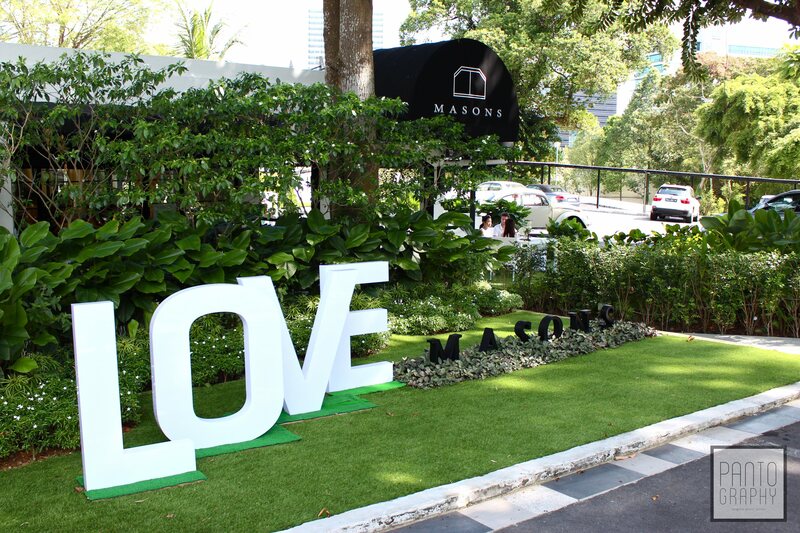 Surrounded by lush greenery, it portrays an intimate elegant setting for your big day. 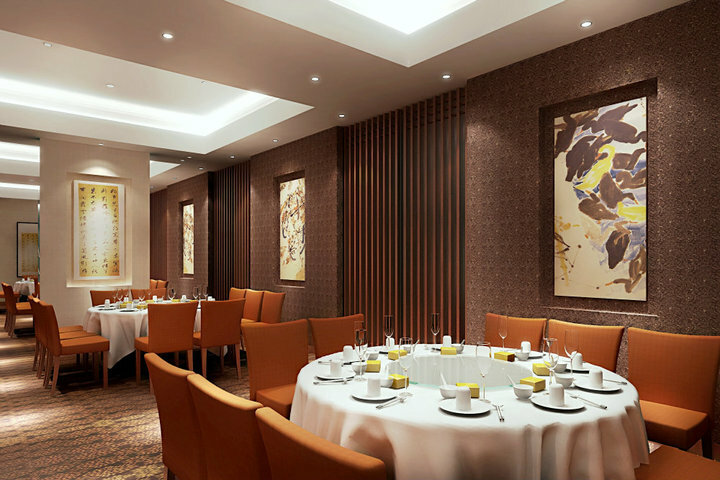 The indoor restaurant can host up to 150 guests (standing)/120 (seated). They have a bar, verandah as well as an alfresco area. With Jack Woolner as their executive chef, they are bound to take your breath away with a wide choice of International cuisine that will definitely suit your palette. 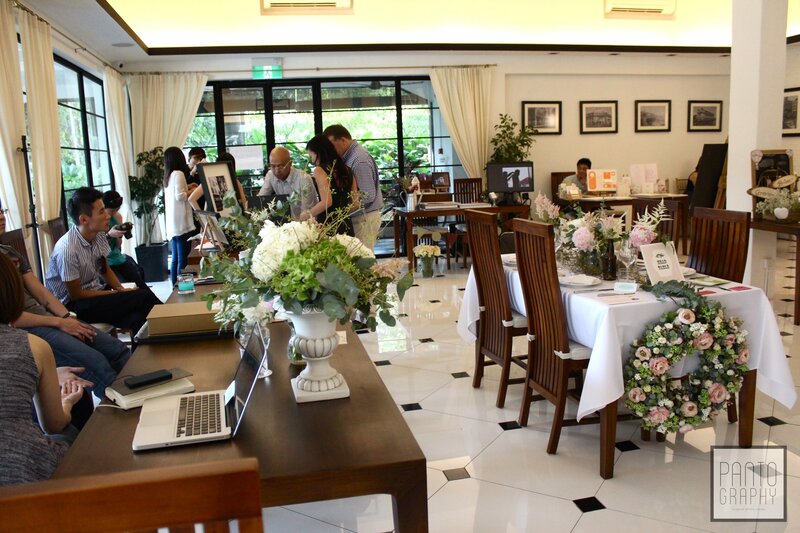 Check out their 2013 wedding fair here. 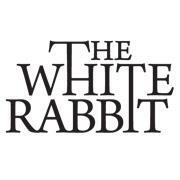 The White Rabbit is a restaurant and bar located just off the Dempsey area. 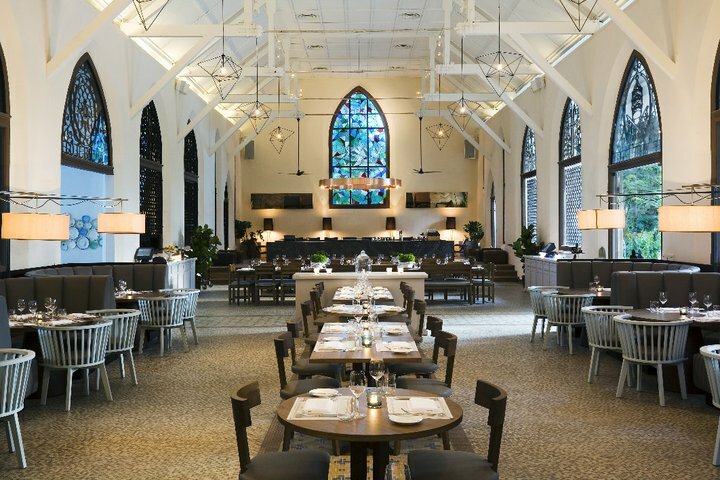 It’s modeled in a beautifully-restored old chapel which is bound to add an irresistible romantic flair to your big day. The restaurant serves a fresh take on classic European food and age-old cocktails, inspired by the past and encompasses the modern present. Skyve serves up a whole new menu featuring modern European fare imbued with Asian accents. In tandem with this latest food menu, they also introduced a new wine list comprising good quality yet extremely affordable wines spanning over 70 labels. 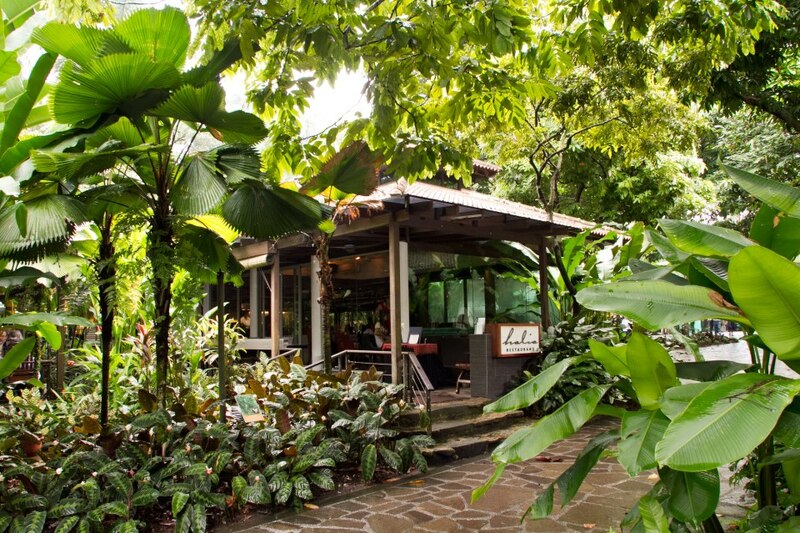 Located just minutes from Orchard Road, it’s tucked away in a charming and discreet nook for a quiet refuge from the city bustle. The wine bistro offers a few different spaces perfect for any occasion. From covered to uncovered Alfresco, Lounge and Main Dining and Private Dining area, there are collapsible dividers opening up to combine all these areas for a larger event space ideal for your engagement parties and intimate weddings. 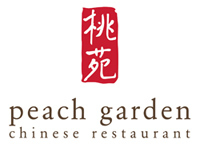 Peach Garden boasts 5 outlets located at Hotel Miramar, Chulia Street, Orchid Country Club, Thomson Plaza and Novena Gardens. 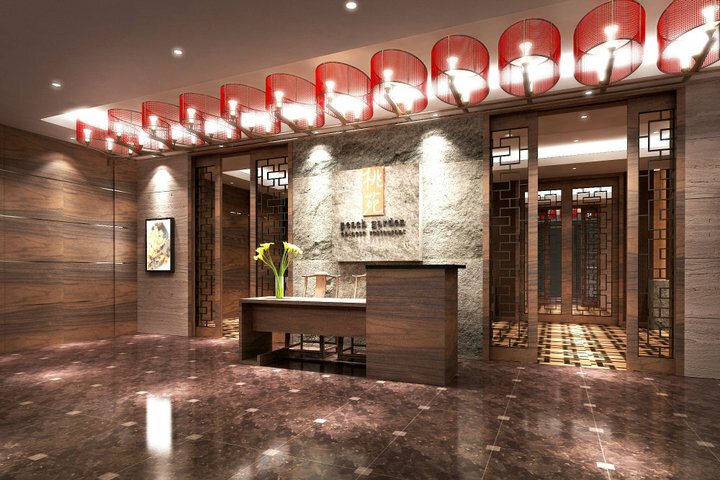 Peach Garden serves up fine Cantonese cuisine, and have earned awards such as Singapore Tatler and Wine & Dine. If you are looking for something more chinese and traditional, yet modern and classy for your big day, Peach Garden would be the choice. Check out their outlet addresses here. For private events and banquet packages, click here. 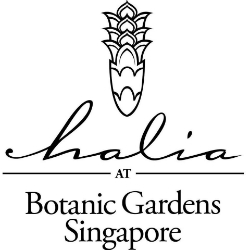 Set in the midst of the Ginger Garden of the Singapore Botanic Gardens, The Halia restaurant has been built with the utmost consideration to the “uniqueness” of its environment. 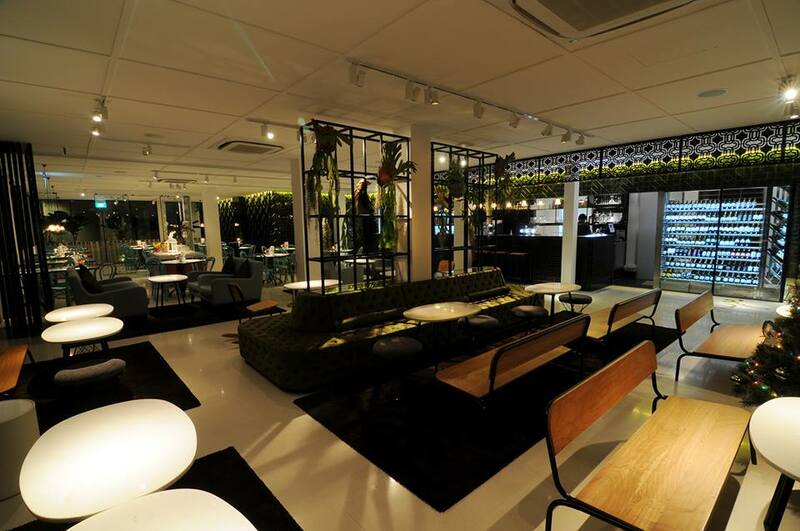 It’s a modern European restaurant surrounded by nature and heritage. Their philosophy is to create surprising, memorable experiences by focusing on the integral purpose of dining ~ pure pleasure.